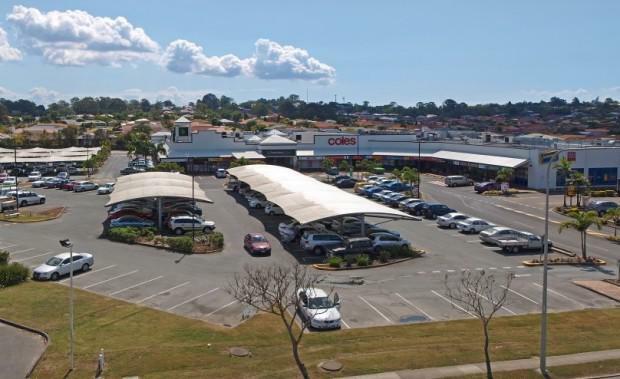 Superannuation giant ISPT’s retail fund has purchased its first Brisbane asset with the acquisition of the Bracken Ridge Plaza in the city's north. The ISPT Retail Australia Property Trust purchased the 6079 sq m centre which is anchored by a Coles supermarket and also has 25 fully leased specialty shops, for an undisclosed price. Bracken Ridge Plaza is a convenience-based neighbourhood shopping centre located approximately 18 km’s north of the Brisbane CBD. In 2009 a group of local investors bought the centre from Brookfield Multiplex for $20.5 million.